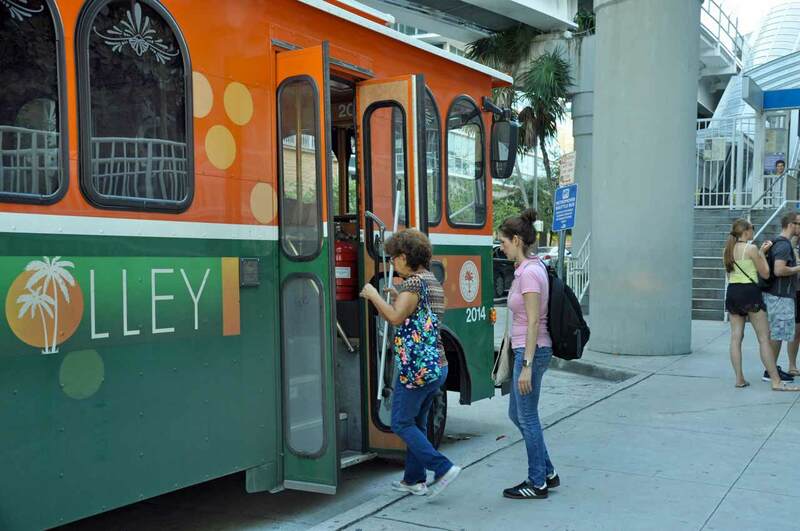 Miami commissioners demand to know why a plan to launch three trolley routes stalled. Commissioner Francis Suarez also wants to know why a directive to operate the Coral Way trolley until 11 p.m. wasn’t followed. In May 2015 the commission directed the launch of routes in Little Havana, Wynwood and Coconut Grove within six months. What began as a routine inquiry on the expansion Jan. 14 ended with commissioners shaking their heads in frustration. This is a text book example of bureaucracy at its worst. Eight months to place an order for trolleys. Wonder if that included the months just after the commission ordered new trolleys? If not, add another 7-months of inaction. You’d think if funding is available, a simple phone call is all it would take to the trolley maker whom I’m sure is eager to place the order. Of course, a cheaper and faster way would have been to strike a deal with some jitney drivers to pay them to expand their fleet and to put them on the county payroll to keep the rides to the public free. How about the city of Miami do away with the trolley and gives those funds back to the county for they could expand the metromover to city hall…. If the trolleys were ordered in May 2015, we’d be all set. What was the issue in follow-up with the directive? That should be cause for concern- what else may have ‘slipped through the cracks’? Can’t just say NOW ‘It will take 8 months to order’, when directive was given 8 months ago!